for feeling the love from my friends!! 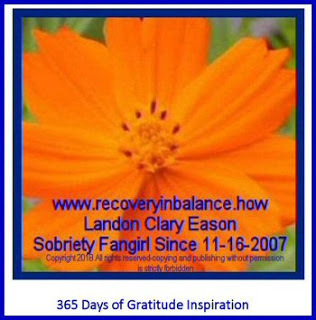 Labels: 365 Days of Gratitude Inspiration, grateful for feeling the love from my friends! !